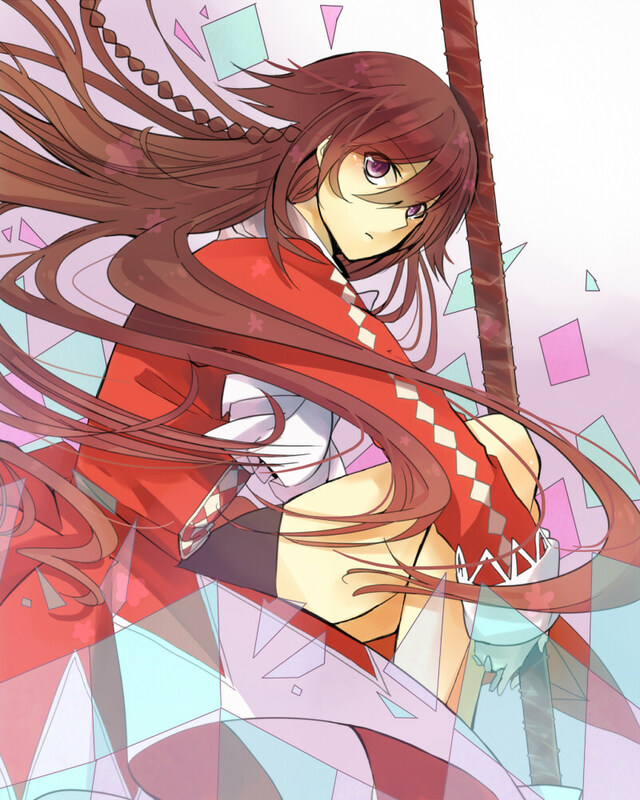 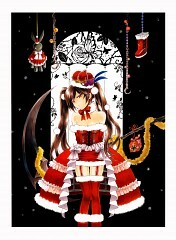 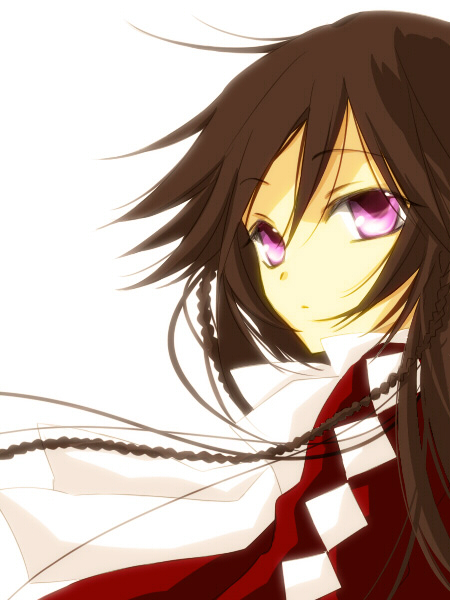 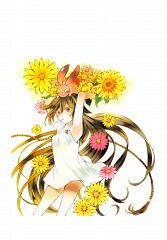 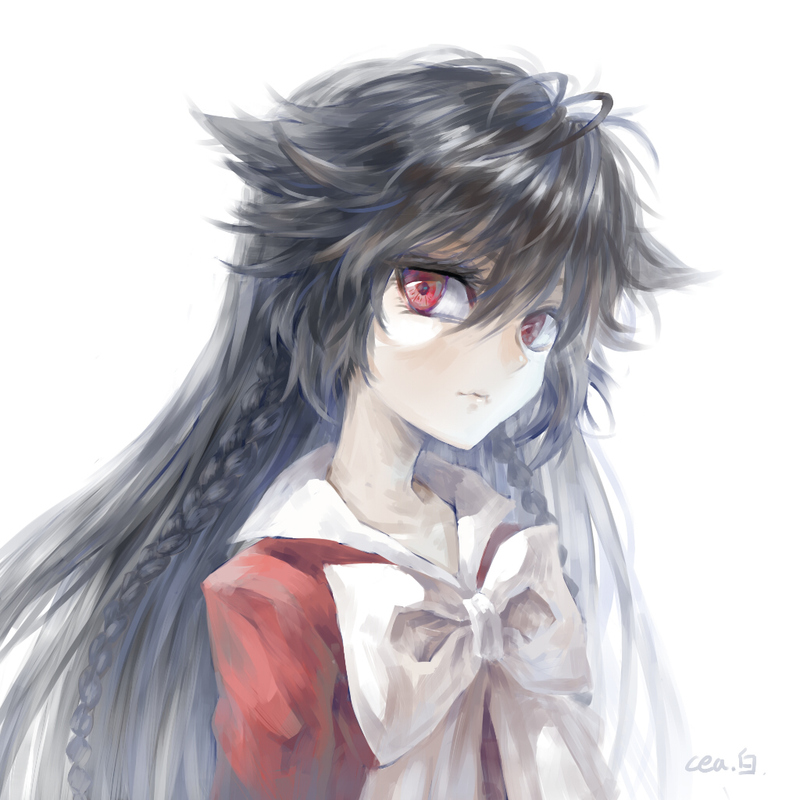 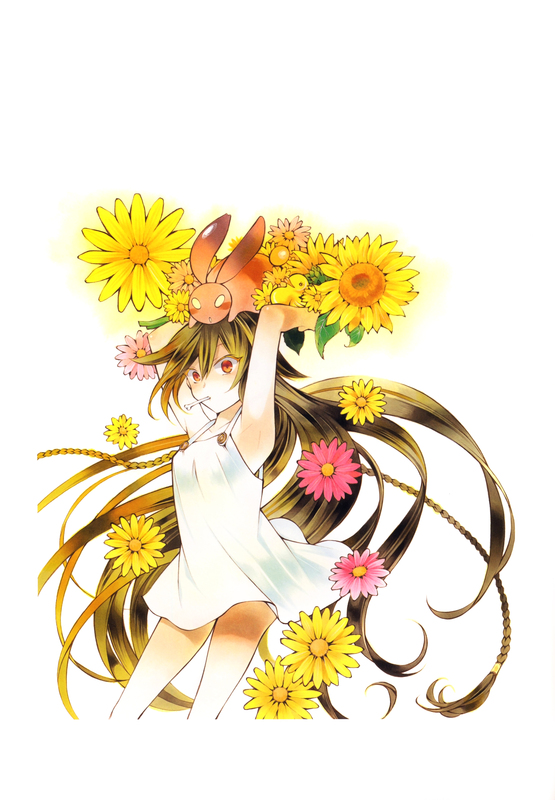 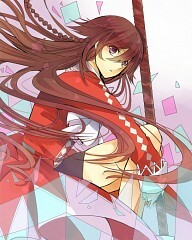 283 anime images in gallery. 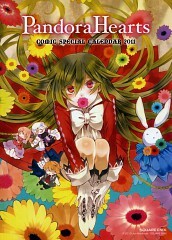 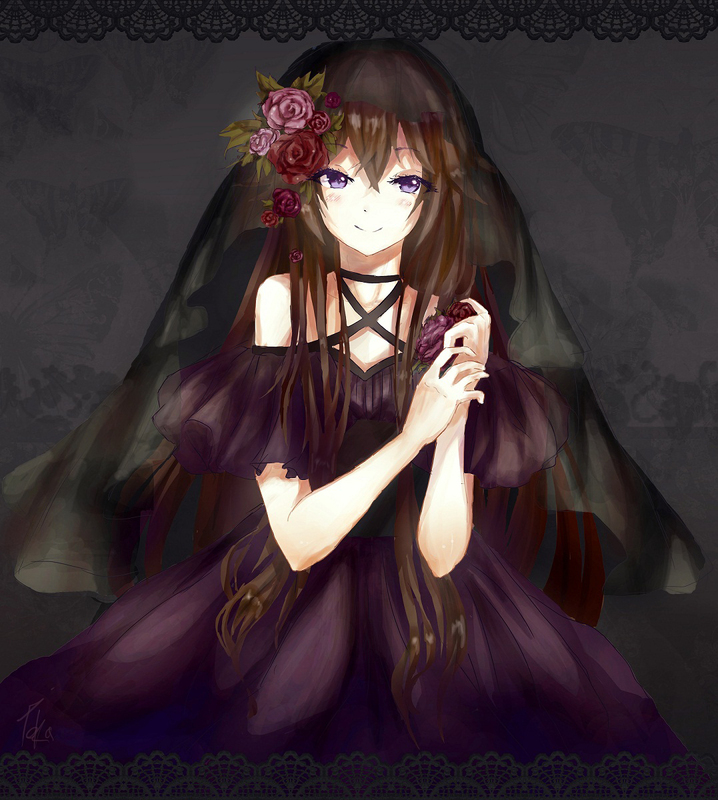 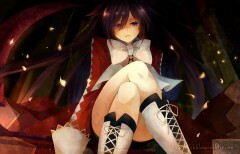 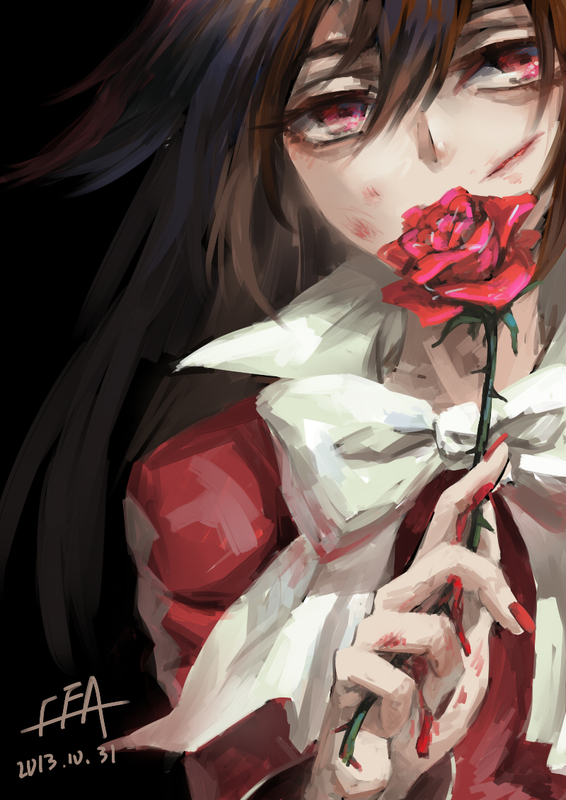 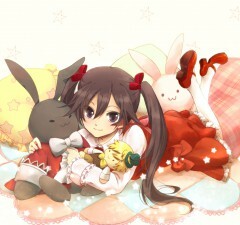 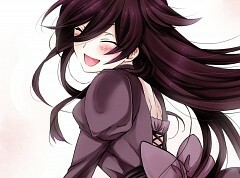 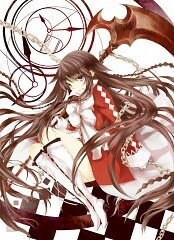 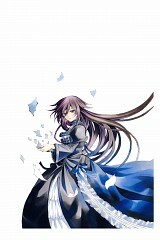 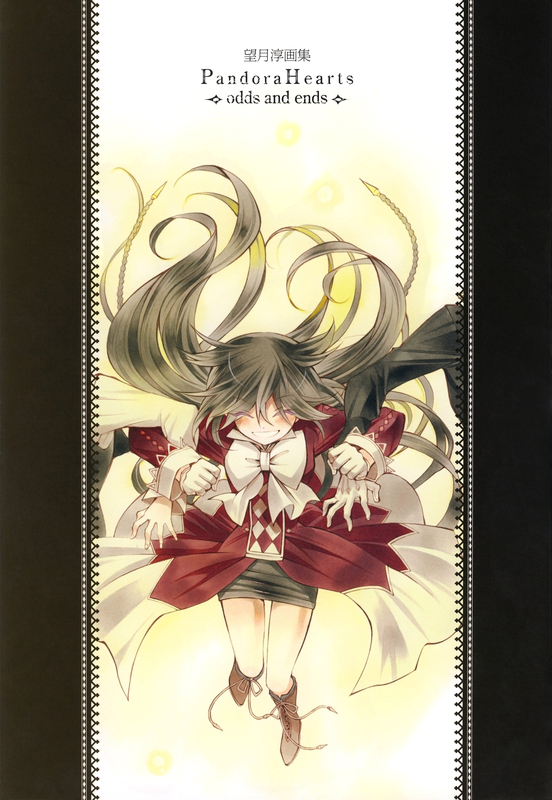 Tagged under Pandora Hearts, Baskerville, Alice and Kawasumi Ayako. 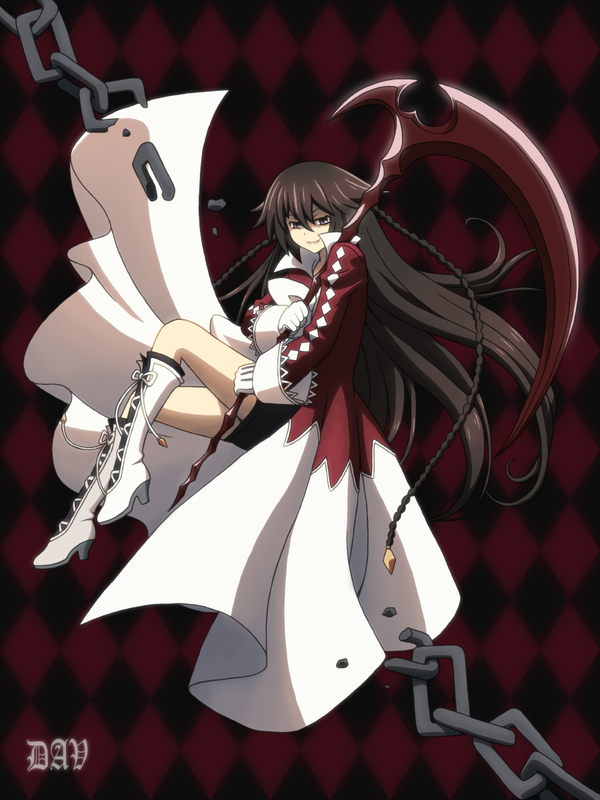 Alice first appeared before Oz as a chain back when he was dragged down into the Abyss. 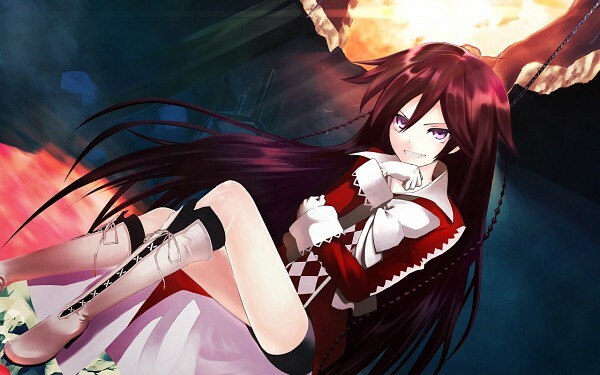 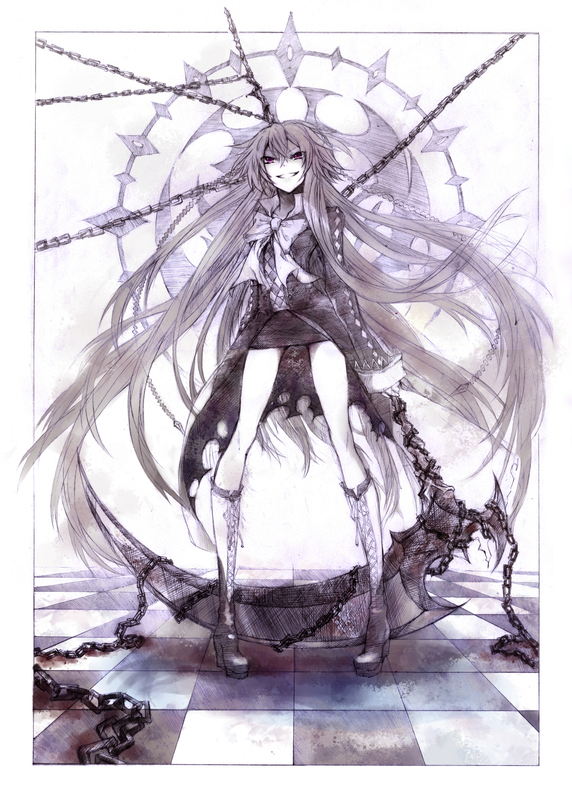 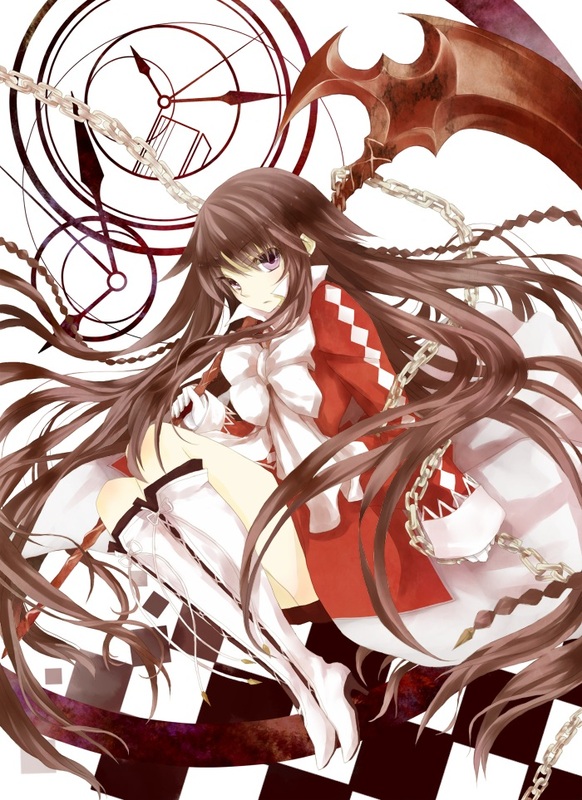 It wasn’t till later after Alice and Oz formed a contract did Oz realize that she is actually the infamous Bloodstained Black Rabbit, the most powerful chain in the Abyss. 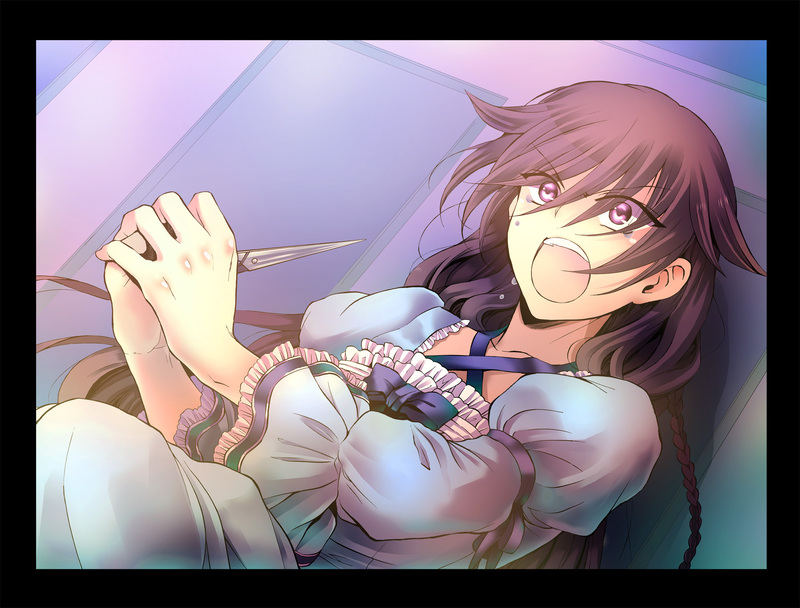 Alice has always been searching for her missing memories which in turn played a major role in the story. 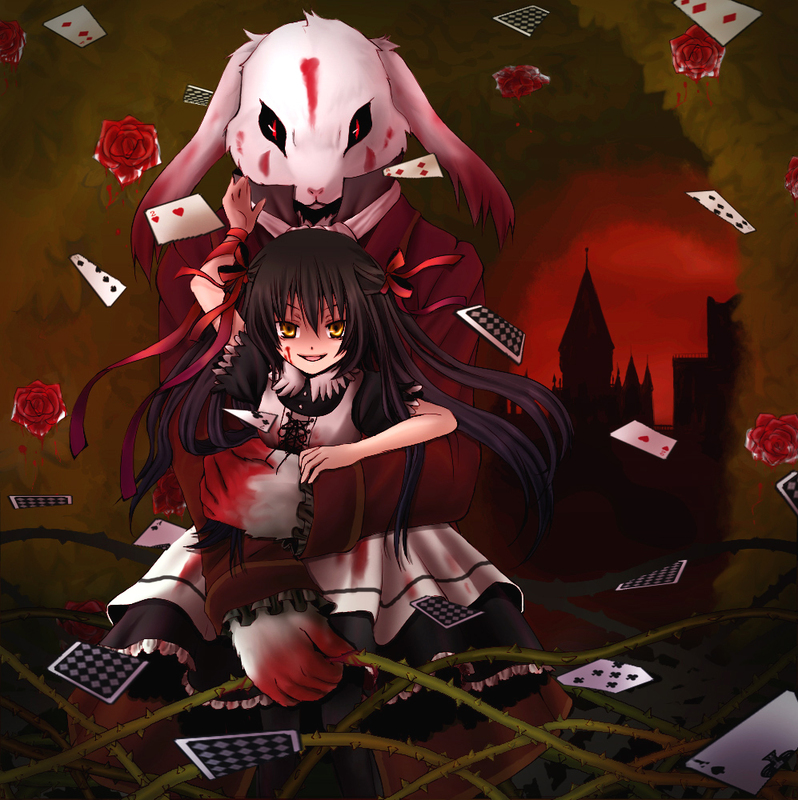 Alice is oftentimes depicted as rather hotheaded and loud-spoken saying whatever comes to mind without regard to the consequences. 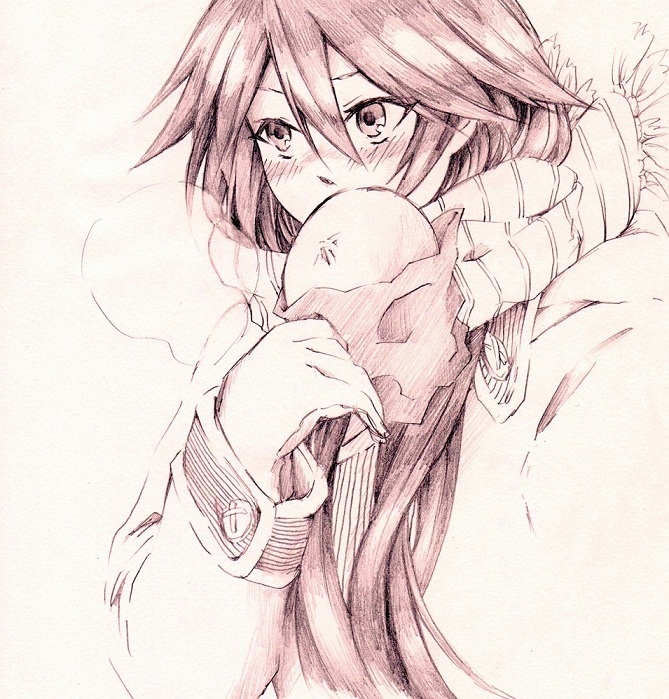 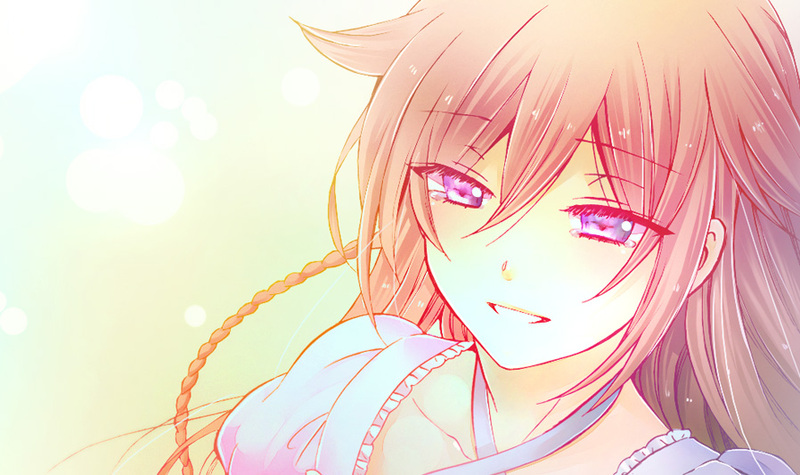 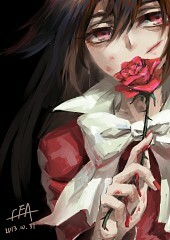 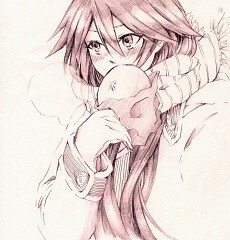 Although she may come off as rather rough on the edges, Alice actually has a soft side especially when it involves Oz. 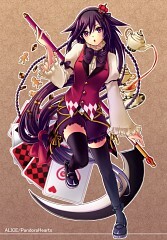 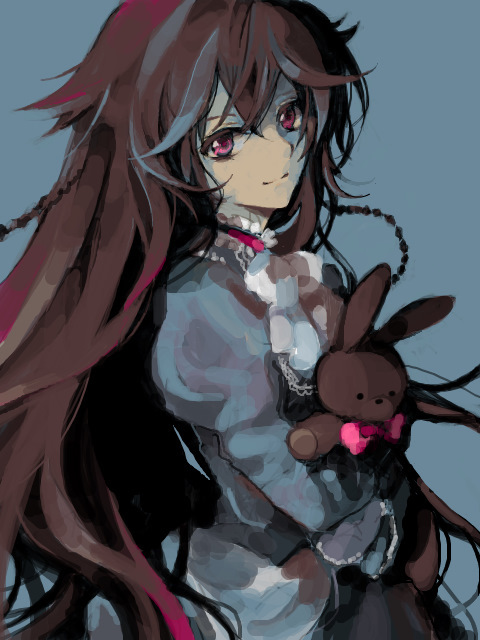 As the Bloodstained Black Rabbit, she wields a black scythe which taps into her undeniable powers of destruction. 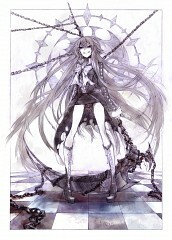 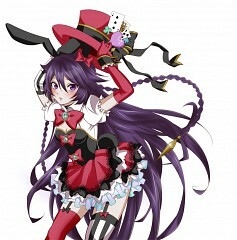 When in battle, she is seen to shoot chains from behind her and is able to transform into her Chain form, a humanoid black rabbit. It is also depicted that Alice is able to turn things into dust when using the B-Rabbit’s powers which hints to having similar powers to the notorious Mad Hatter albeit limited.